Join the gang and send in some pics of your Full Size Pontiac. Whether it rotates on a mirrored show table or if it's a prime-evil street car parked on your street...we love 'em all. Don't be bashful. 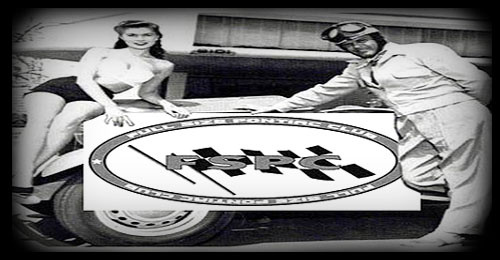 Send us pics of your baby to ponchopio@hotmail.com and be a part of the FSPC family. Click on the link to see our global Poncho brothers and sisters!